Open sunrise to sunset to Oldfield members and their accompanied guests! All dogs must have a dog registration on file with Oldfield Security. please contact Oldfield Security at 843-379-2517. 1. Dog handlers are legally responsible for any damage or injury inflicted by their dogs. No handler may bring more than two dogs into the Park at any one time. 2. While inside the Park an adult will, at all times, accompany a minor under the age of sixteen. No strollers or baby strollers are allowed in the Park. 3. Leash dogs while entering and exiting the Park. Dogs must be off-leash while inside the fenced area. 4. Dog handlers will closely supervise their dog(s), be within view of their dog(s) and have a leash in hand at all times. 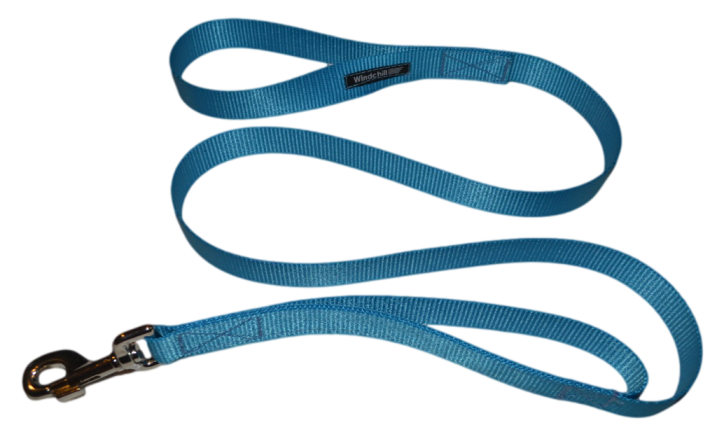 Dogs showing aggression or threatening behavior must be immediately leashed and removed from the Park. NO MOUNTING is allowed. 5. Immediately clean up after your dog(s), disposing of the waste in the container provided. Please leave our Dog Park cleaner than you found it. 6. All dogs must be over the age of four months, be healthy, currently vaccinated (Rabies Distemper, Parvo) and on appropriate parasitic prevention. Dogs must be legally licensed and wearing identification tags prior to use of the Park. 7. Spaying female dogs and neutering male dogs is highly recommended. No female dogs “in season” are allowed in the Park. 8. No food is allowed in the Park, whether intended for human or dog consumption. 9. No smoking and no glass containers are permitted in the Park. 10. No “favorite” dog toys are allowed unless your dog is the only dog in the Park. 11. Incessant barking is not allowed. Please be considerate of our neighbors. Please note that Members are responsible for adhering to these rules and the actions of their dog(s) and the dog(s) of their guests. Use of the Dog Park is at the risk of the Member, the Member's Guests and their dog(s). Violating these rules is grounds for suspension of your privileges to use the Dog Park.